Experience Portland. Experience Bachanalia. Experience Understanding. Experience the Salon. Experience the Concert. Experience Bach. "The Orchestral Suite offered a good opportunity to focus on the new ensemble, which seems admirably experienced in the niceties of Baroque performance practice." "[Isaacson] let the string melody sing, without overemphasizing it, and her brisk readings of the remaining dance movements ...were vigorous, tightly unified and carefully accented." "... the trumpet trio commanded the attention in the opening movement, and at various points in the work where Bach wanted to evoke the glory and power of heaven, the choir produced a lovely, flexible sound." "The soloists...all delivered shapely, focused performances." "You don't need to go to all of them, but if you bump into Emily, you may end up staying through each piece, going to all the after parties and wondering how you signed up for singing lessons of the baroque style. Really, her passion is that contagious." "Isaacson sees the festival as a celebration of the music of the Baroque era in traditional and progressive formats, to help listeners 'bridge the musical traditions of the past with the experience of the 21st century.'" "'Part of my goal is to bring this world-class music into experiences that are meaningful and accessible to different people at different stages in life. So you can listen to this music while doing yoga, while drinking a beer, and while your kids dance along. I’m trying to bring this music back into people’s lives, rather than ask them to pause their lives to go hear music.'" "The PBE’s general concept is to re-imagine presentations of the music of Baroque composer Johann Sebastian Bach and others of his time – the first half of the 18th century – in ways that better relate to today’s audiences." "The artistic director is Emily Isaacson, an up-and-coming musical mover and shaker who’s currently best known for her impressive leadership of the Oratorio Chorale." "...a modern festival rooted in old-world traditions." "With events like Bach in a Bowling Alley [and] Bach & Beer, [Emily Isaacson is] trying to return classical music to its natural habitat. 'I am also interested in bringing to Portland the cutting edge of music in America. My generation thinks that the classifications "jazz," "classical," "pop," are unnecessary. Music is a giant, interconnected ecosystem, and we are interested in mining all of its expressive qualities.' "
"The emergence of two festivals reflects Portland’s changing demographics, as well as the different ways classical music can be presented and appreciated, said Alice Kornhauser, executive director of the Portland Chamber Music Festival." "Bach wrote some of his music with the intention that it would be performed in formal, religious settings, but much of what he wrote was meant to be played in the private homes and courts of dukes and duchesses. The Portland Bach Experience will reflect the spirit of the music as it was originally written and performed, which also reflects 'what is going on with my generation of musicians in small pods and in small moments all over the country,' said Isaacson, 35."  Portland Bach Experience presents classical music for the modern world in the seaside town of Portland, Maine. Eat award-winning food, drink locally craft beers, and then wander down the street and see some of the best musicians in the world playing music. There's a little bit of Bach for everyone.